Creativity holds enormous power to spark positive social change. Through a range of initiatives, we support creative professionals and college students, who want to use their abilities to improve the lives of individuals and communities. 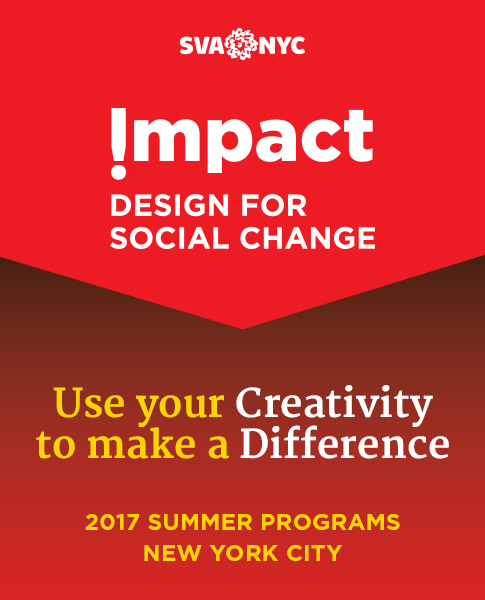 Explore our original website, an archive of our activities from 2009–2016: we have provided over $135,000 in social design awards; created mentoring programs and workshops; offered visibility for over 650 project case studies from 74 schools; provided non-profit status to organizations through our fiscal sponsorship program and much more! 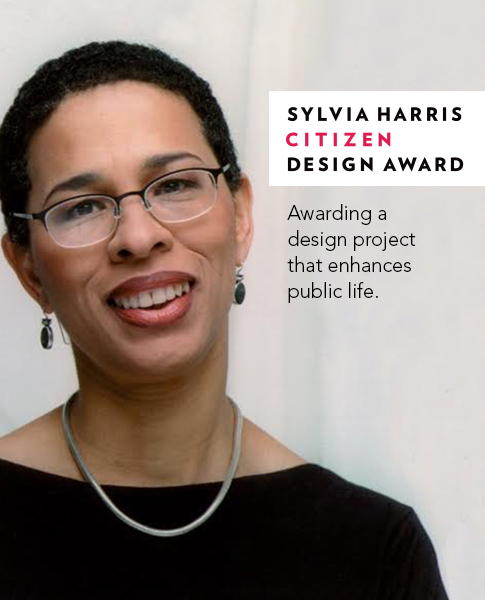 Sylvia Harris Citizen Design Award Professional designers that have developed a strong project concept to ignite change in their community are eligible to apply for the Sylvia Harris Citizen Design Award for $10,000 toward the implementation of their project. 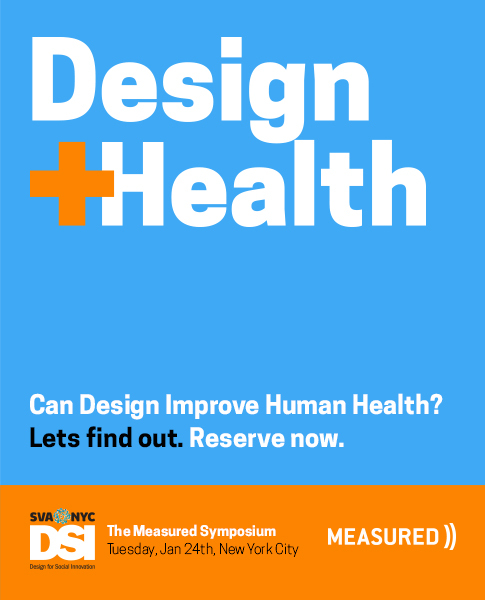 This program is in partnership with AIGA. 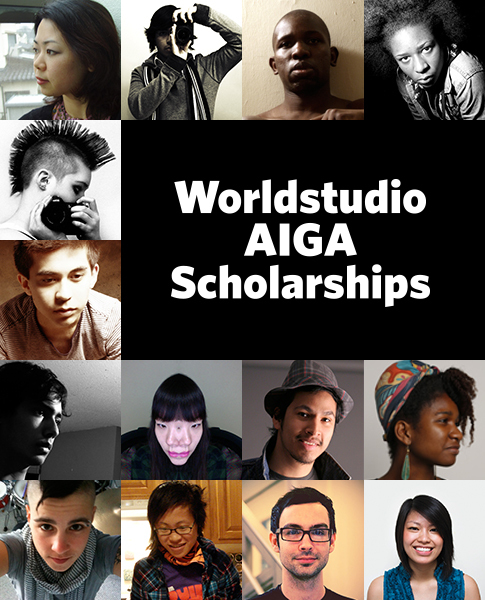 Check back in February for the 2017 application dates.